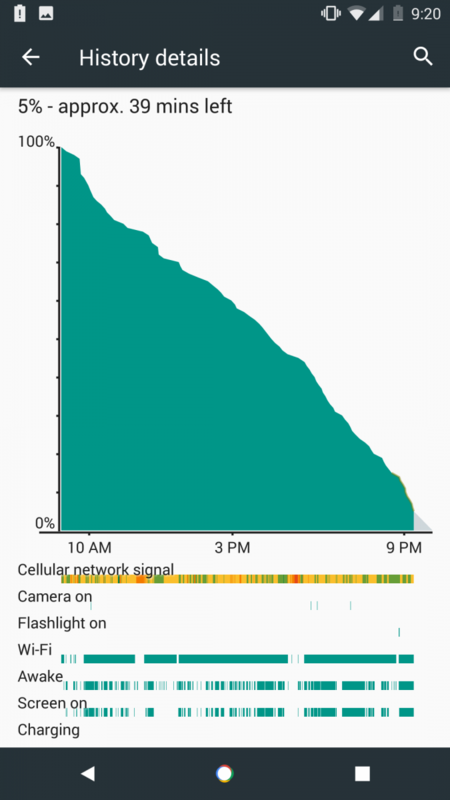 It’s no secret that battery life on smartphones these days are not the best. 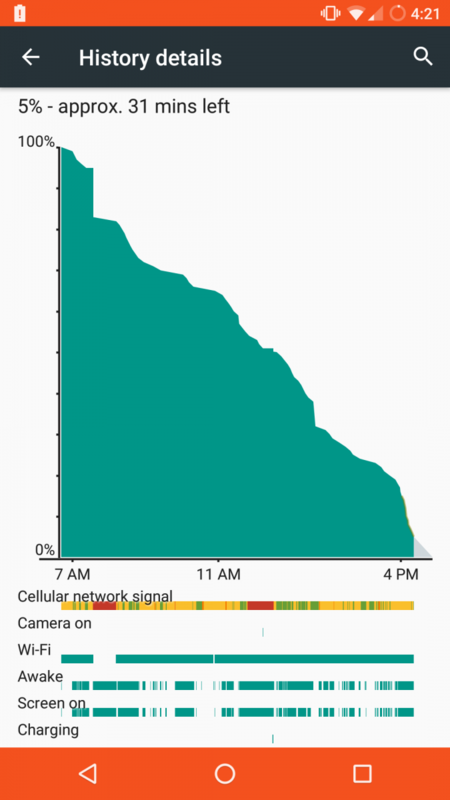 Most will consider it mostly a hardware issue, seeing companies trading battery size for aesthetic design. But that’s not the entire reason, with a large part being attributed to the software used on our phones. In the XDA Virtual Office, many of us writers will often find the biggest culprit behind our battery woes are attributed to certain processes running rampant. Namely, Google services. There are currently many ways to provide longer battery life cycles, methods such as: battery banks, battery cases, processor clocking, etc. 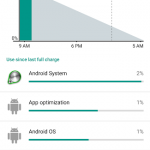 A usual solution is to disable apps not being used, or apps that are taking up a lot of system utilities. 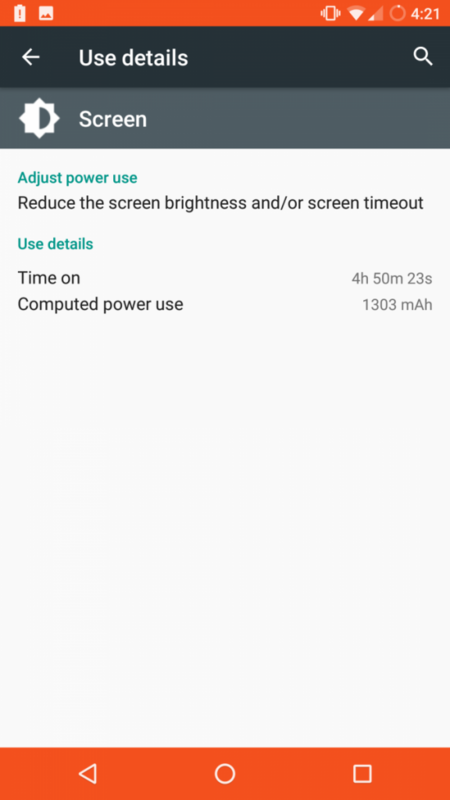 What I wanted to do was disable all of Google’s apps and services on my device, to see if it might give my battery a shot at living longer. 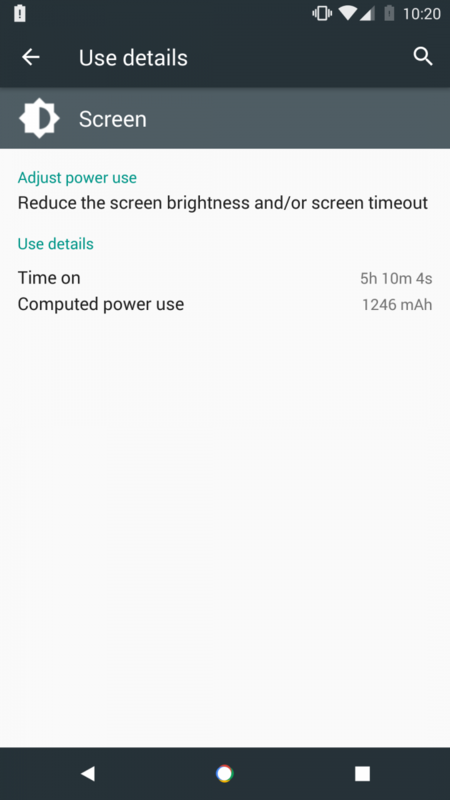 Instead of just using a debloater tool, or the stock settings disabler, I chose to go the extra mile, and install Android without any Google Apps, or any Google services. 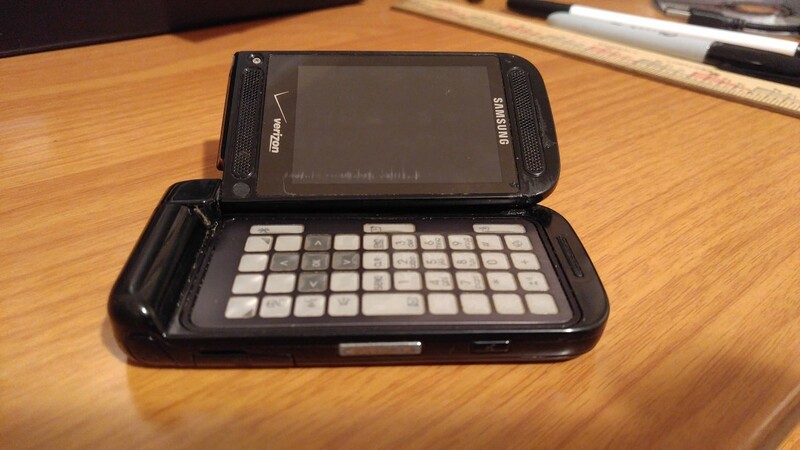 Since my daily driver doesn’t have an unlockable bootloader (thanks Verizon), I decided to look into the old phones drawer, and chose one of my favorite devices to use. 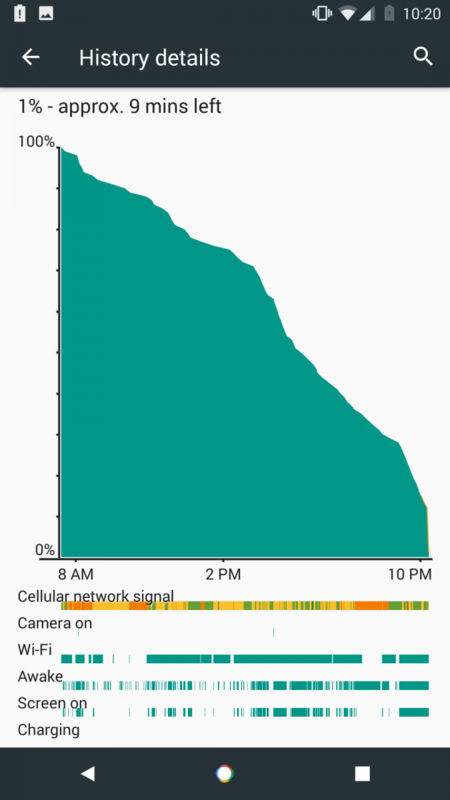 The Motorola Moto X 2014 was the device I had selected for this experiment. 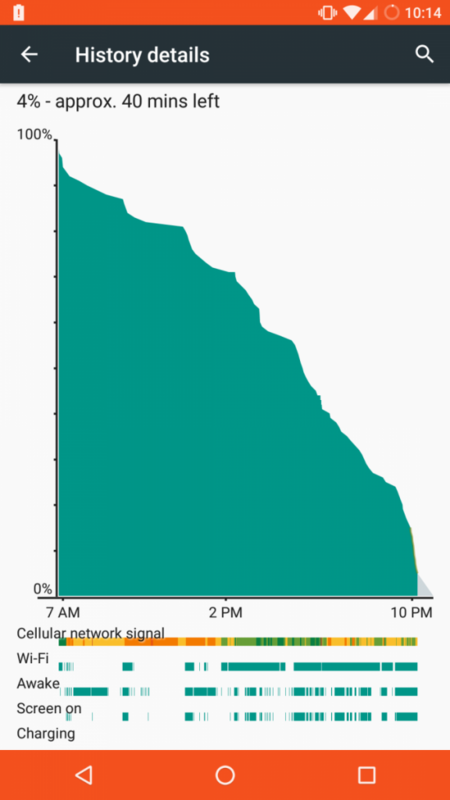 For a period of four days, I used the Moto X with CyanogenMod 13 installed, sans any Gapps packages. 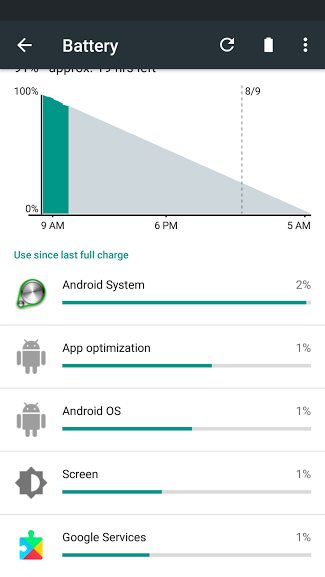 For comparison, I factory reset the device after the four days was up, installed the same CM 13 zip, and this time installed the Stock Gapps package from the Open Gapps repository. 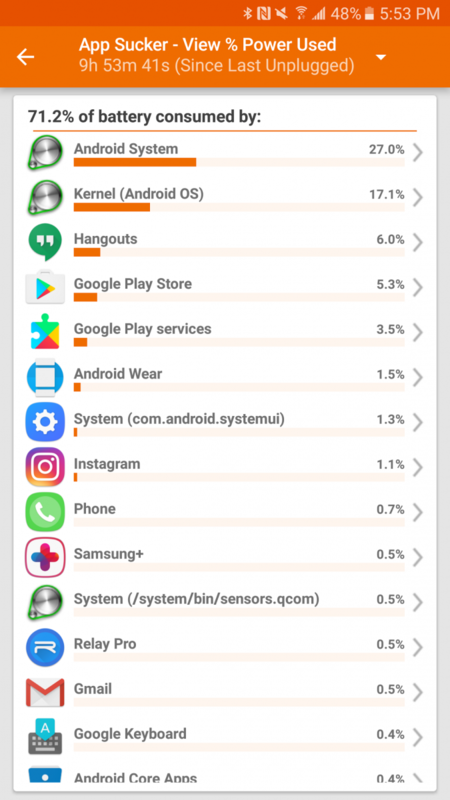 While using each ROM as a daily driver for four days, I depended on them for many of my usual services. Being that I depend on Google Services on a daily basis, going about this experiment proved rather difficult. 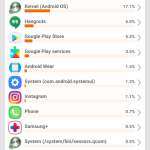 Below is a list of the Google Apps I used the most, as well as a list of all the alternatives I used. There are many alternative app stores and repositories on the internet, from the Amazon App Store, F-Droid, XDA Labs, APK Mirror, and plenty of others. To get my apps for this test, I stuck with two store/repositories that I was familiar with using, XDA Labs and APK Mirror. 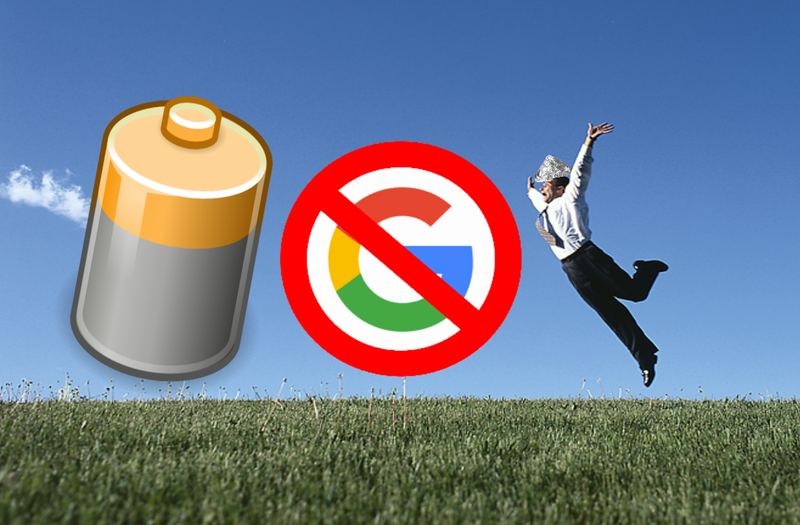 Going without Google Services on a Google-based platform is no small feat. There was a noticeable lack of functionality across the operating system from day to day. While some services have a browser interface, a couple will only try and direct you to the Play Store… Or the browser site of the Play Store. With Hangouts being one of those without a mobile interface, I was left unable to communicate with a few colleagues and friends. 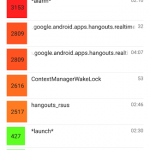 Speaking of communication errors, Hangouts wasn’t the only service I had trouble with. I may not be a fan of the app, but Snapchat was a complete no go without Gapps. The app requires Play Services to log in, and unfortunately I was left unable to communicate with my friends on two separate services. Fortunately, my second communication service for my business colleagues was partially functioning. I was able to send and receive messages on Slack, but notifications would not work, as they relied on Google Cloud Messaging. 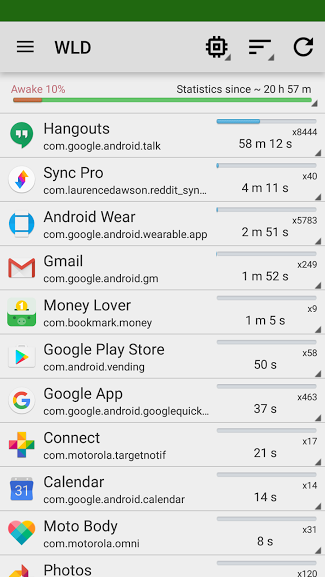 Quite a few other apps had the same issue, meaning I only ever received notifications for calls, texts, and emails. Trying to substitute google with Cortana was… just not something I subjectively enjoyed. Microsoft’s searching service is welcome competition and is continuing to get better, but it is not enough to compete with the original search engine. The only useful functionality I found with the Cortana app over the mobile page from Google was the option to have a voice search shortcut on my homescreen, which comes in handy more often. Having to rely on the browser for services I couldn’t access otherwise was a bit frustrating. Being used to having YouTube Red, leaving the YouTube site would stop the audio. This was causing me to become irritated more and more often. As a big music fan, I like to listen to and discover all types of music on my phone. While CM’s baked in music app works, the lack of a streaming service caused me to have to resort to alternative, older methods of discovering music. 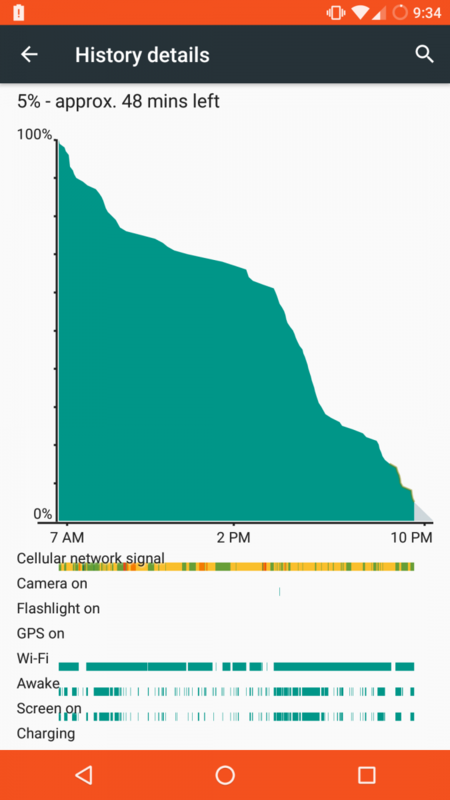 Using the phone for about a week both with and without Gapps concluded with interesting results. 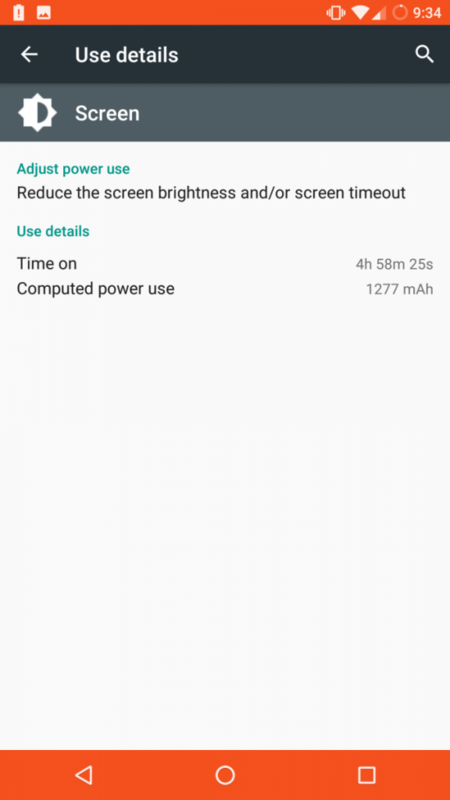 As you can see from the screen captures below, the average screen on time and total battery time on the No Gapps runs was no longer than that of the Gapps runs. 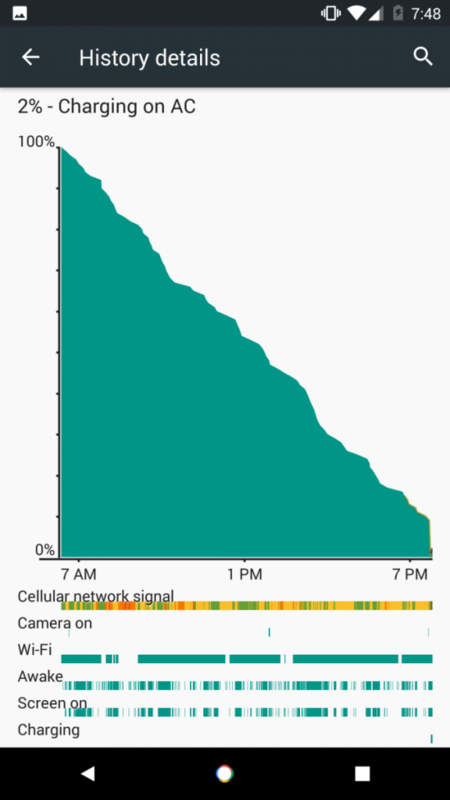 However, do notice the steeper slopes in the (slightly shorter) asleep times. These results are not what I expected going into the experiment. 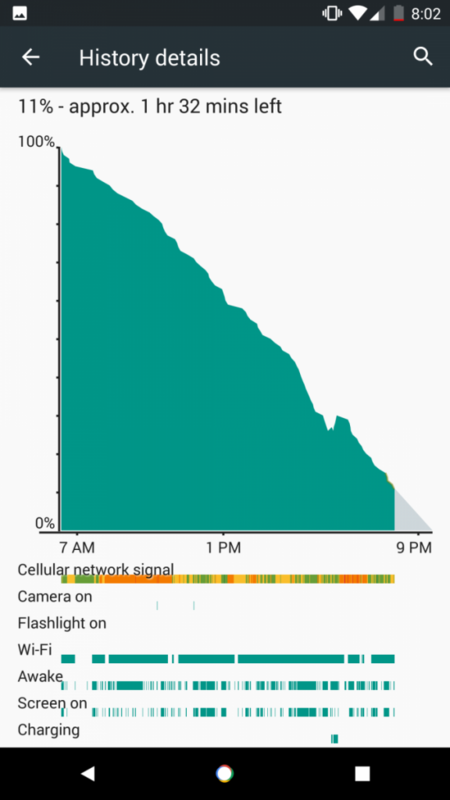 Looking at the battery graphs, you can tell that the runs with Gapps yielded more device wake ups, as expected. 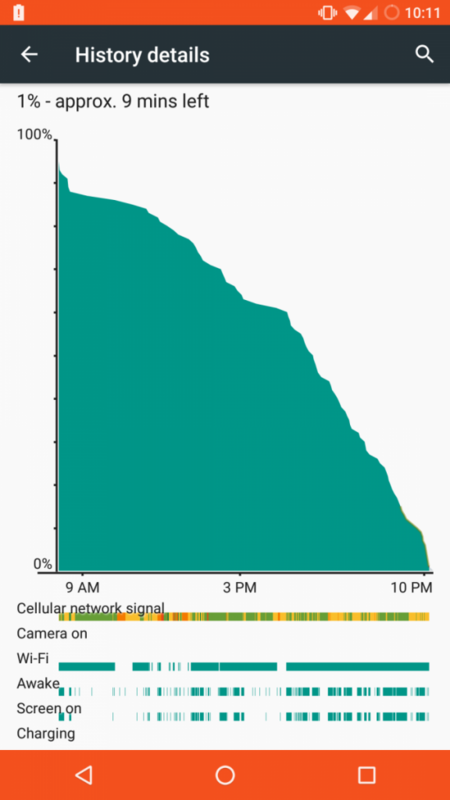 This is evident by the Gapps runs not only having more active indication on the bars below the graph. The Gapps graphs all have a much more gradual slope associated with them, whereas the No Gapps graphs seemed to level off a lot more often. But screen-on drain was about the same, with the main difference seen in idle drain as expected. In terms of performance, there was a negligible difference. 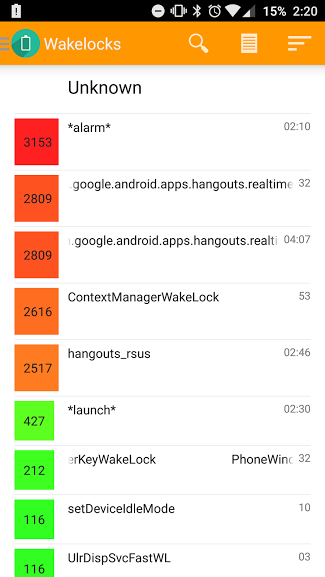 Apps certainly crashed more often on the Gapps run, with the main culprit being Hangouts (as usual). Running benchmarks on each run seemed redundant, given I was using the same exact processor and CPU and these processes amount to a negligible hit on the processor . All in all, this experiment was fun. Despite the lack of functionality, it was interesting to challenge myself to work around such large limitations. So that brings us to our main inquiry, is it worth it to live sans Google Apps and Services to save a little on battery? To me, the short answer is no. While the battery life was consistent, it was not particularly longer in any way. 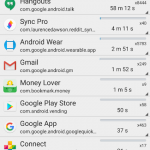 It might be useful to live Sans Gapps if you are looking to limit yourself from using your phone on a vacation or something, but not much else. If I had to sum up the lack of functionality, I would say the experience is reminiscent of the feature phone days before the smartphone boom. What do you think of my results? Is there any odd software test you want me to try? Let me know in the comments below.